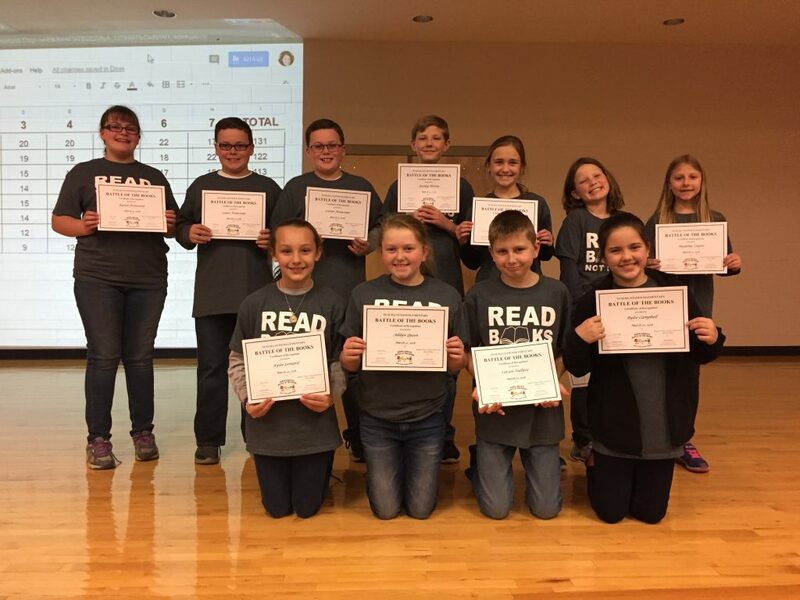 In the world of literature, there are few competitions that compare to the Battle of the Books. At the middle and elementary schools, Haywood County Schools has been competing in them for many years. 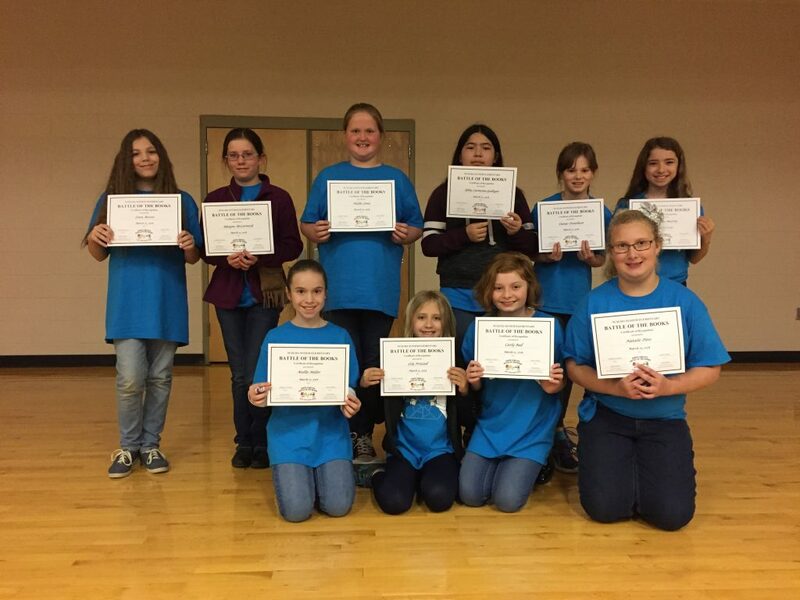 According to the North Carolina School Library Media Association (NCSLMA) who sponsors Battle of the Books, the philosophy behind this competition is to “encourage reading by all students”. Students read a variety of literature representing many different kinds of literary styles and viewpoints by renowned authors. 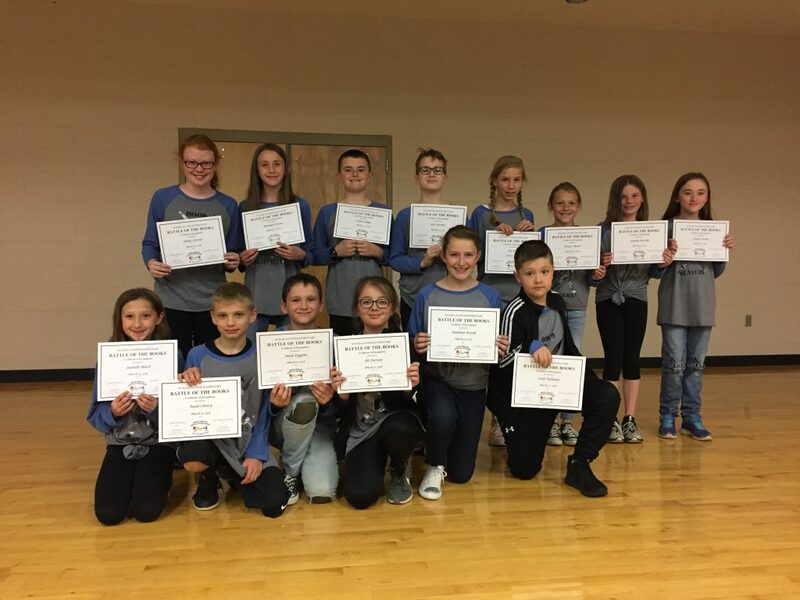 At the elementary level, students read 15 books selected by the NCSLMA. 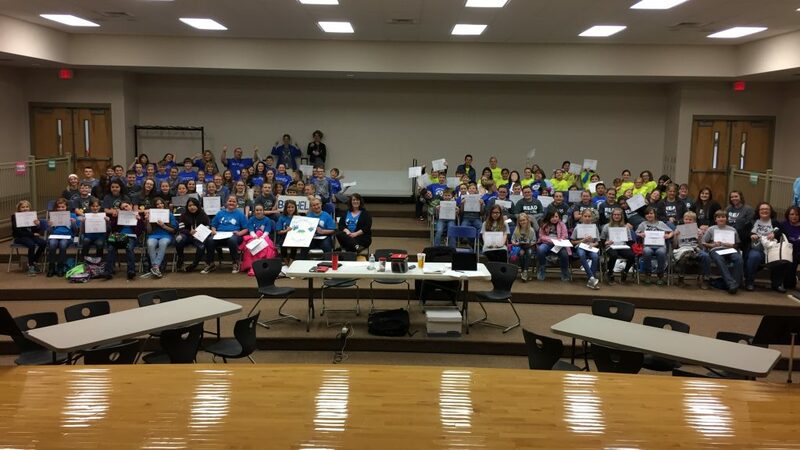 On the day of the competition, each team answers detailed questions relating to each book in a quiz bowl type format. 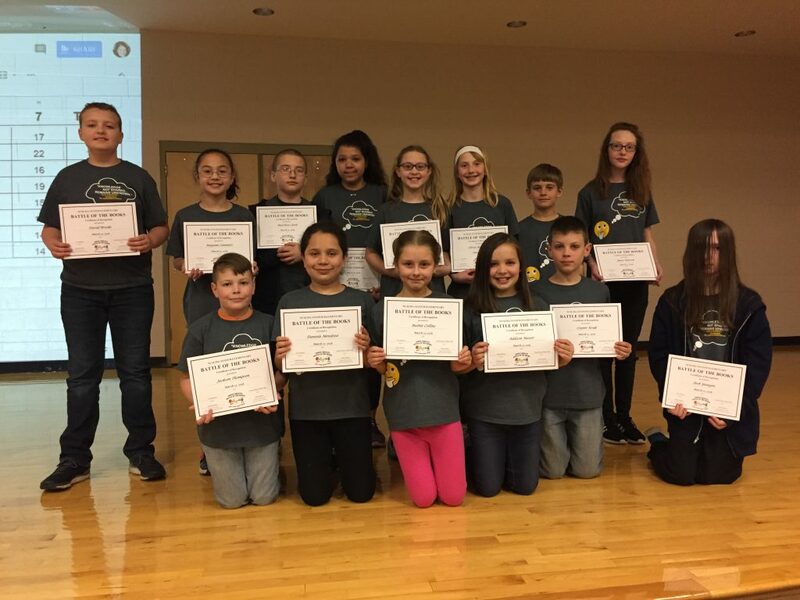 Teams consist of no more than 12 team members who have been reading, reviewing, and practicing since the beginning of the school year. 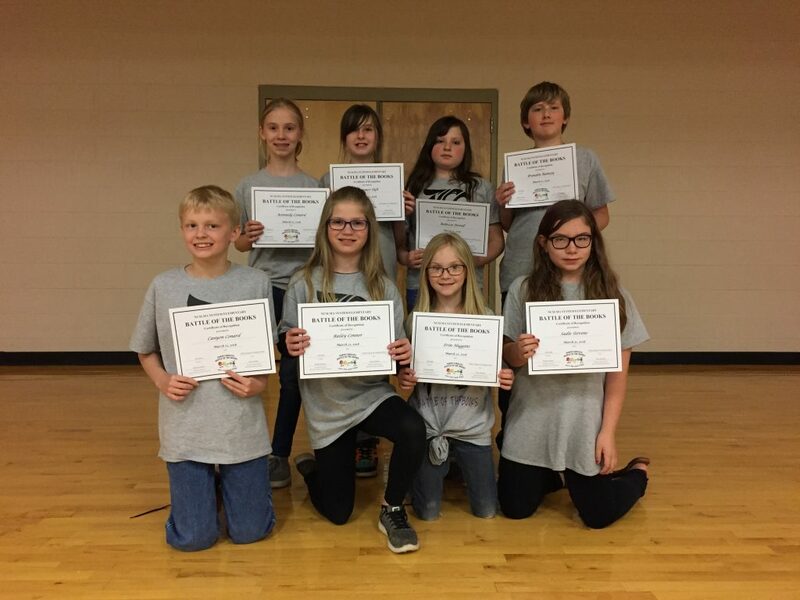 The 8th annual HCS Elementary Battle of the Books (EBOB) competition was held on March 27th at the Bethel Elementary School auditorium. 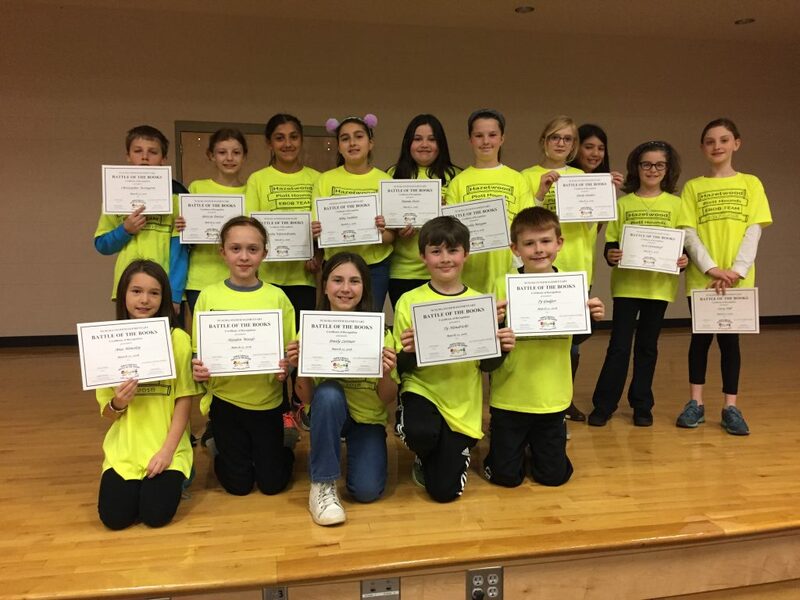 Teams from all eight elementary schools competed in the day’s competition. 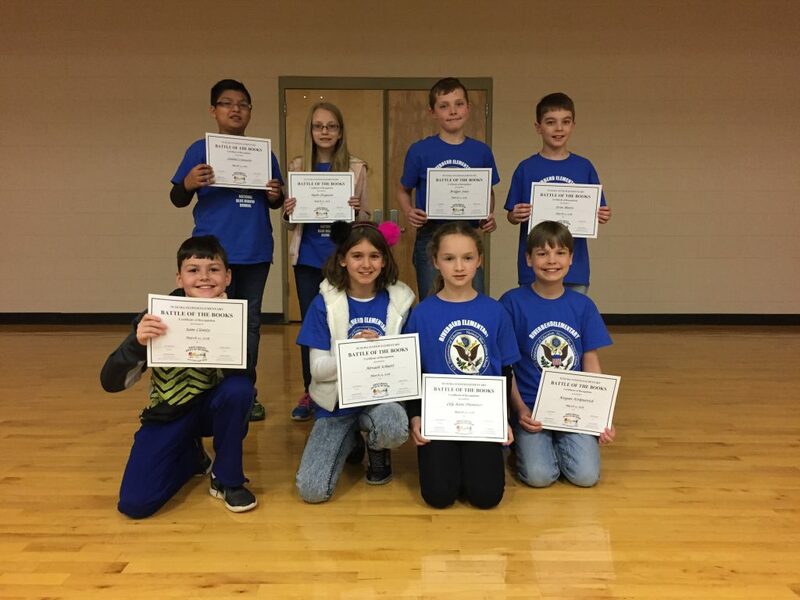 After 28 rounds, Bethel Elementary placed first and will represent Haywood County in the Regional Competition on April 24th. 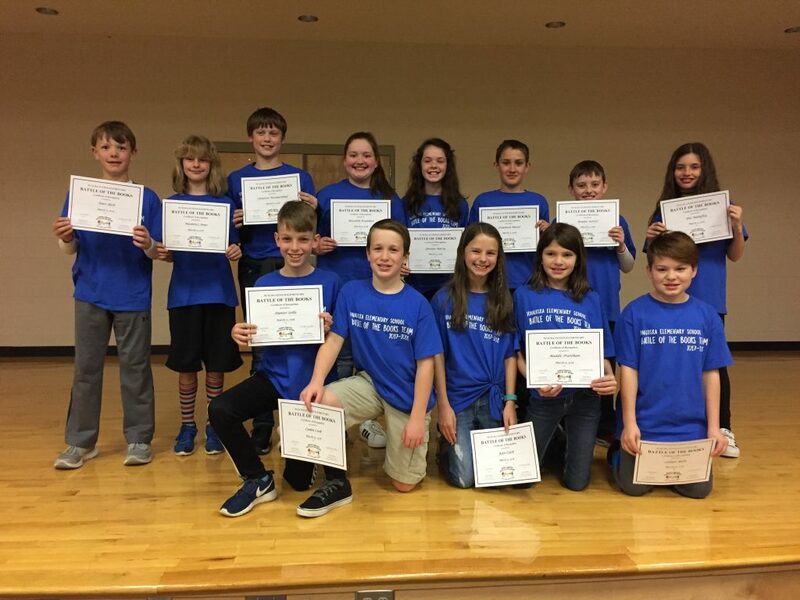 Top honors also went to Clyde Elementary – 2nd place and Junaluska Elementary – 3rd place.